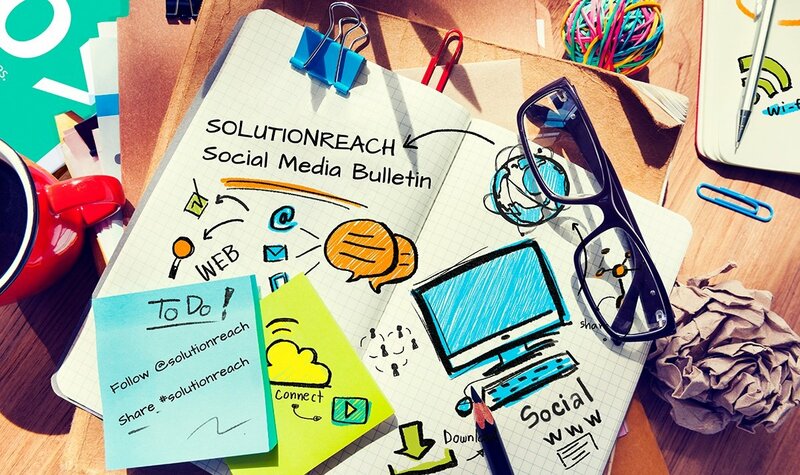 For this week’s Marketing Monday, we present our very own Ron Hartley (from Solutionreach!) 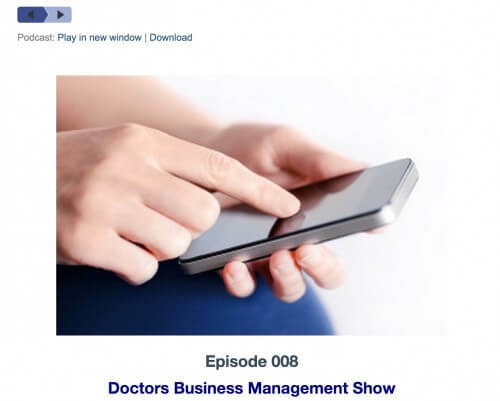 He joined Mike DeVries earlier this month for the Doctors Business Management Show podcast in an episode titled, What’s Your Internal Marketing Strategy? In this episode, Mike DeVries & Co-Host, Ben Lane, visit with Ron to discuss the benefits of online marketing strategies for medical and dental practices. As a bonus, Ron was surprised when he was handed a guitar and given an impromptu request for a little serenade. Mike likes to keep his shows as entertaining as they are insightful! Listen in. It will teach you a thing or two about how to use patient engagement to better market your practice.